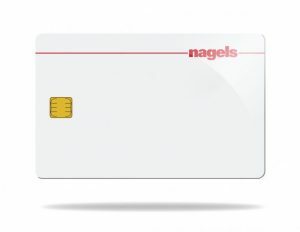 Hybrid cards combine different technologies into one card allowing the customer to have the best of both worlds. 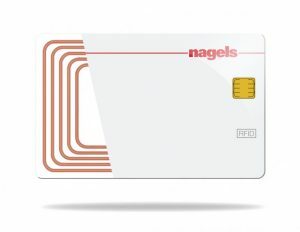 Smartcards have a special two-way solution so that the stored data can be accessed via a contact based chip or a wireless RF-Antenna. 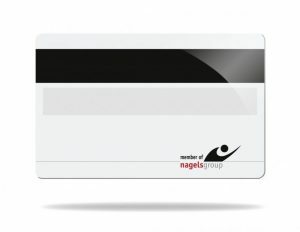 Plastic cards offer a wide range possible of uses and applications to fit your company’s needs. 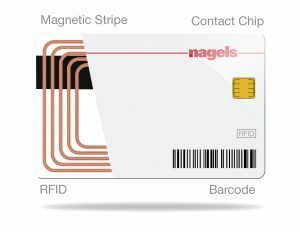 The most common type of chip cards are contact chip cards, the data on these cards is written onto, and read from, a chip. 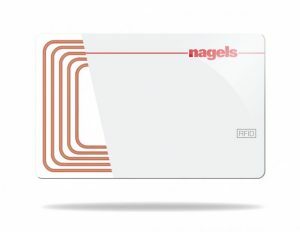 Cards embedded with RFID technology offer the user a large variety of applications compared to the more conventional contact based cards. 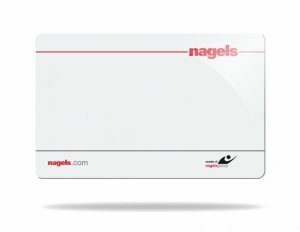 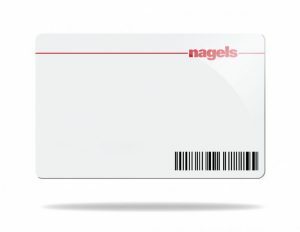 Magnetic stripe cards are easy to use, cost effective and can be used for a number of applications.